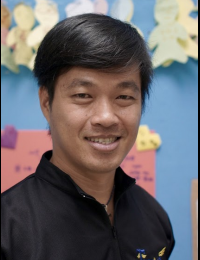 Having worked in family building and adventure-based training for 20 years, registered social worker Marco Wong has a wealth of experience in planning, counseling and training of children and young people. His creative courses empower parents to help their children face developmental challenges. The outdoor programmes he designs and leads have helped many children build up a strong foundation and confidence they need to handle life challenges.